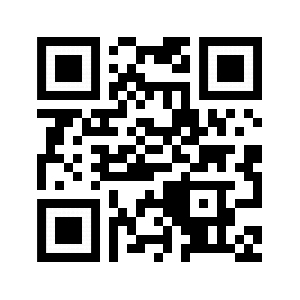 Scan our QR code using your phone’s Camera app to quickly access peoplesexpressmi.com on your phone. You can also follow the instructions below to add us to your home screen for easy access on the go. Open the Camera app from your phone’s Home screen. Hold your phone so that the QR code appears in the Camera app's viewfinder. Your device recognizes the QR code and shows a notification. 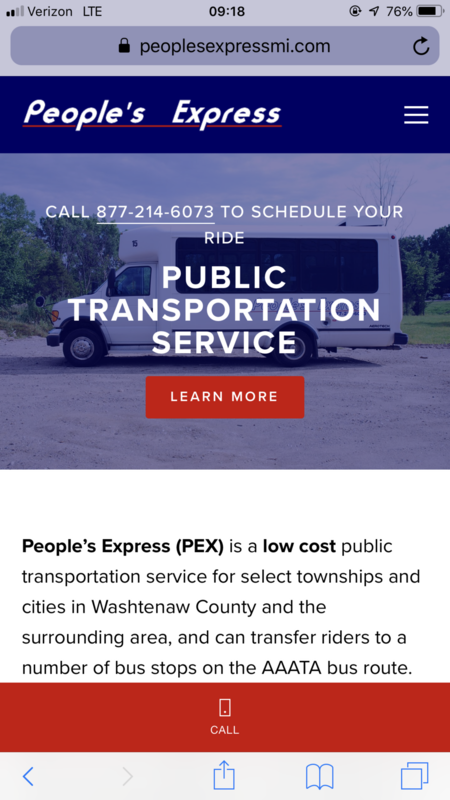 Open your Chrome web browser and go to peoplesexpressmi.com. Tap the three dots in the top-right corner and tap Add to Home screen. Tap Add. You should now see our bookmark on your home screen. Open your Safari web browser and go to peoplesexpressmi.com. Tap the share icon and select the Add to Home Screen option in the lower row of icons.